Bubble Sniper is a very fun match-3 shooting game! 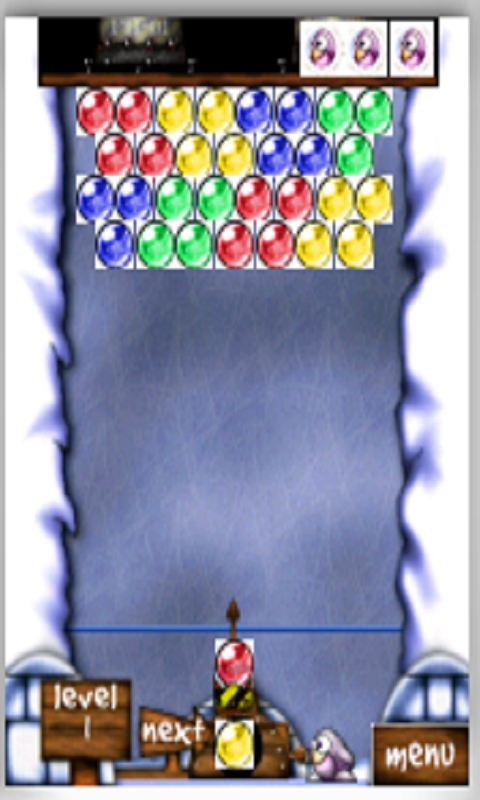 The bubbles are rotating on the board, try to shoot them all out! Your goal is to clear all the bubbles from the board, scoring as many points as possible. Become a bubble sniper master, Have fun!